the "...new EL34 (EH) comes very close to the sonics of a Mullard EL34..." They go on to say, "The Electro-Harmonix tube is balanced throughout the entire music spectrum. Bass goes deep and is tight, mids are sweet and well defined and highs are detailed and extended." Burn-in Test e Selezione delle proprie Valvole !!! il TTA ovvero la stufetta !! 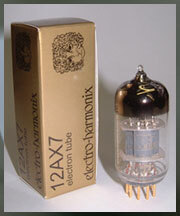 a very well built tube, the 12AT7EH will excel in any guitar application as well as in Hi-Fi applications. A premium quality 12AU7 built to match the performance of the military-industrial original GE 6189. 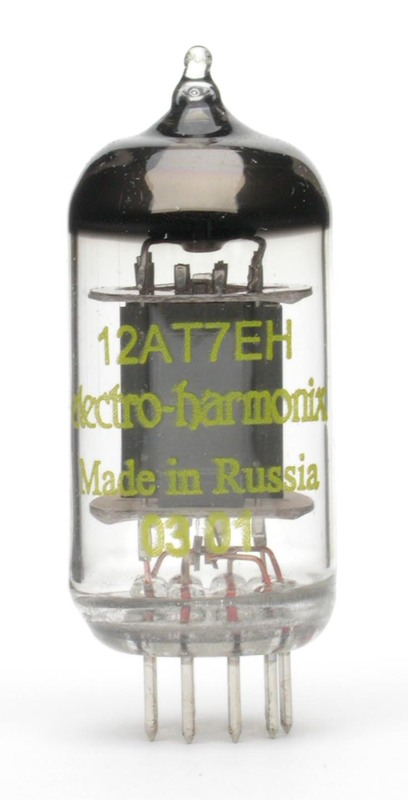 Low microphonics and excellent linearity offer a musical and harmonic soundstage, making the 12AU7EH tube equal to the original and a cut above the competition. The perfect match for the Tung-Sol original. The 6550EH offers excellent linearity, power handling capacity and heat dissipation. Four-pillar construction and mica spacers help maintain a rugged mechanical reliability. Classic tone is sustained at a prolonged, high output. A new leaded glass compound is utilized to maintain vacuum integrity, balanced performance and ensure long life. Great tube for SVT and SUNN amps as well as all Hi-Fi amps. The Electro Harmonix 6BM8 is a great sounding replacement and considering the rising costs of NOS 6BM8, its really a great value too. The Electro Harmonix 6CA4 is a perfect replacement for any 6CA4 rectifier. Good new production 6SN7 tubes are getting harder and harder to find. The 6SN7EH is a great alternative to paying a lot of dough for NOS varieties. The sound of this tube is very good with detailed highs and a tight low end. This tube replaces the Sovtek 7591XYZ. You won’t need to install the resistor mod for this tube. Just plug it in and bring those Scotts back to life. The tube is 3 3/8" from the bottom of the base to the top of the tube. The Electro Harmonix EL34EH is one of the most musical EL34 available today. It is powerful without being harsh. It is the perfect replacement for older guitar amps as well as modern Hi-Fi amps. The EL34EH is the perfect mix of balanced tone with good power. The new EL84EH faithfully recreates the classic Mullard design. Tri-lam plate material and selected screen wire increase thermal dissipation. The EL84EH is a remarkable reproduction of a vintage tube that is capable of maintaining its sweet and musical tone under any voltage conditions. They do tend to pull more current – great for Vox amps. For the KT88EH a new geometry is utilized to reduce odd order harmonics for a sweet top end while the peak power is extended to improve low frequency response. The new glass formula body ensures long life and improved reliability. The perfect choice when the authentic sound is needed. The Electro Harmonix KT90 is a great sounding tube. The low end is not boomy at all, but quick and responsive. Female vocals will be noticed with tube. Very realistic mids with a sweet top. Highly recommended. This is the premium offering from EH. The grid is gold with superior construction. There have been many good reviews of this tube. If you are looking for a great alternative to the high cost of NOS - the EH 2A3 Gold is it. The Electro Harmonix 300B Gold is one of the finest 300B available today. With gold plated grids and having ultra long life, this 300B utilizes top-quality construction that give it superior sonics. 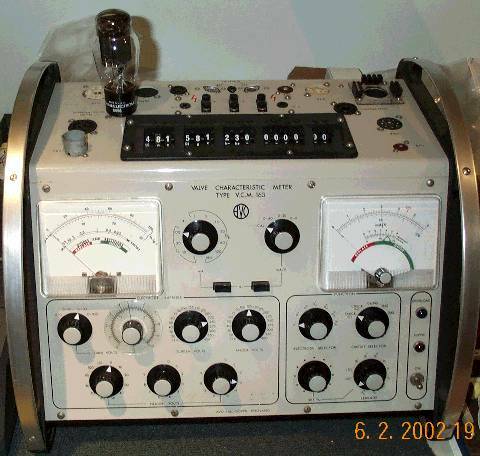 Similar to the original Western Electric 300B, it has the 8 course directly heated filament, 40 watt plate dissipation and classic large shoulder tube glass. The new 6H30 tube from Electro-Harmonix. 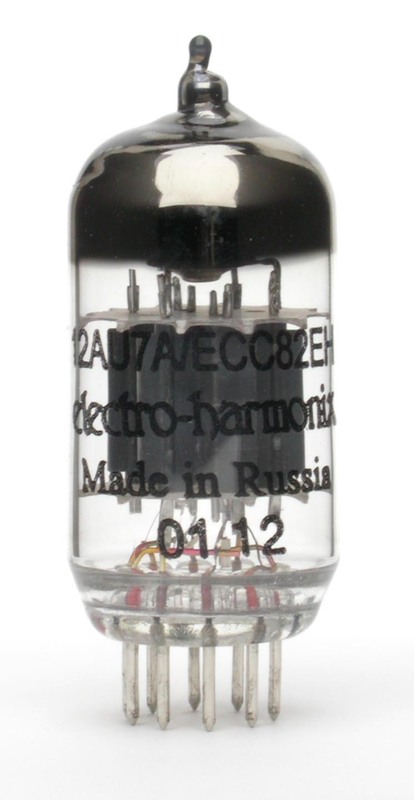 Please note that this tube can not be used in place of 6DJ8 or 6922 tubes in other pre-amps; it can only be used in equipment that is designed for it. Spesso si sente parlare di bias automatico.....nella maggior parte dei casi il bias è FISSO e viene stabilito dal costruttore in funzione delle prestazioni chieste e delle valvole utilizzate all'origine.